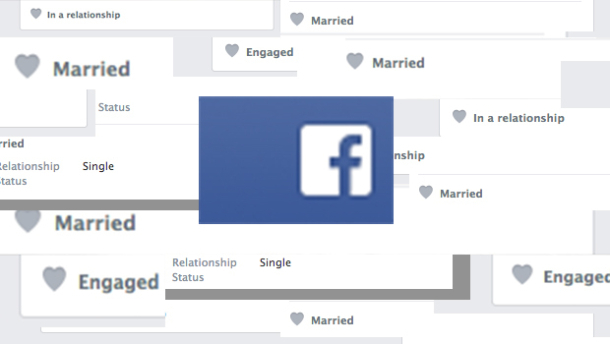 Out of 1.3 million on Facebook, who contain between 50 and 2000 friends, as well as listing that they have a significant other in their relationship status and are also 20 years or older, they found a higher dispersion rate among people who were the main link between their mutual friends, as opposed to a lot of their mutual friends knowing each well. After a year in a relationship then they also take into account time spent viewing their significant other’s pics. The study was able to tell who a person’s spouse or significant other was at a rate of 60%.